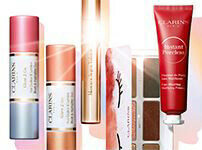 Clarins’ revolutionary three-prong eyeliner gives you precision control for a sharp line and a flaw-free effect. Deep black pigments deliver an intense color result and long-lasting wear. 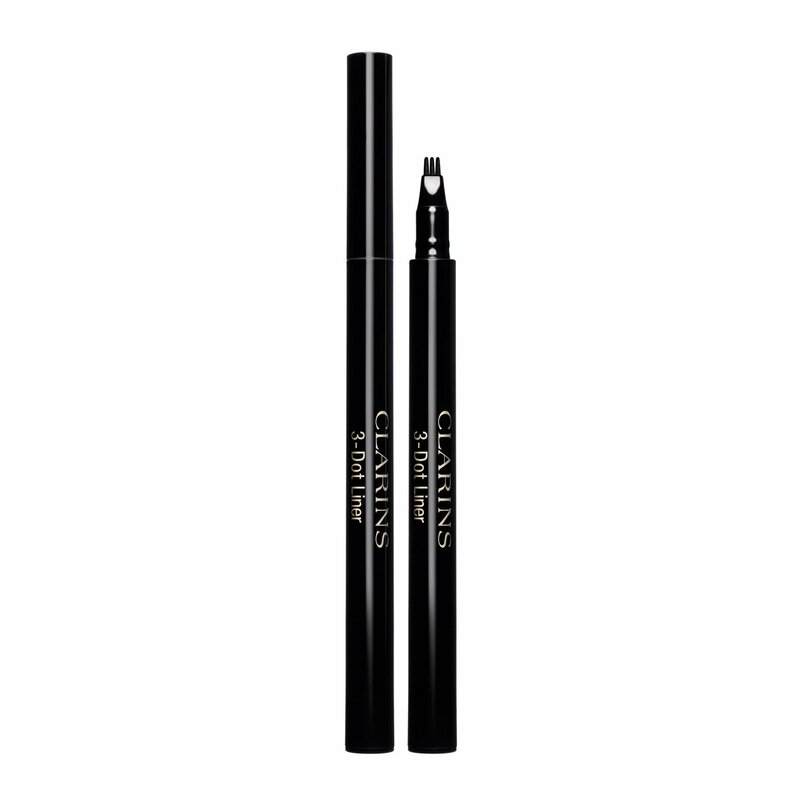 To use as a standard eyeliner, tilt the applicator and trace a fine line along the lash line from the inner corner to the outer corner of the eye. To accentuate the eyes, apply dot by dot along the lash line, filling the space between each lash. This technique adds volume to the lashes and produces a natural look result.